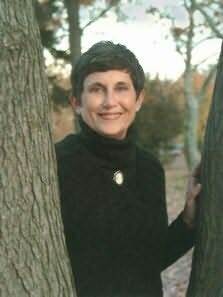 Delia Parr is the author of nine historical novels and the winner of several awards, including the Laurel Wreath Award for Historical Romance and the Aspen Gold Award for Best Inspirational Book. The mother of three grown children, she is a full-time high school teacher who spends her summer vacations writing and kayaking. She lives in Collingswood, New Jersey.